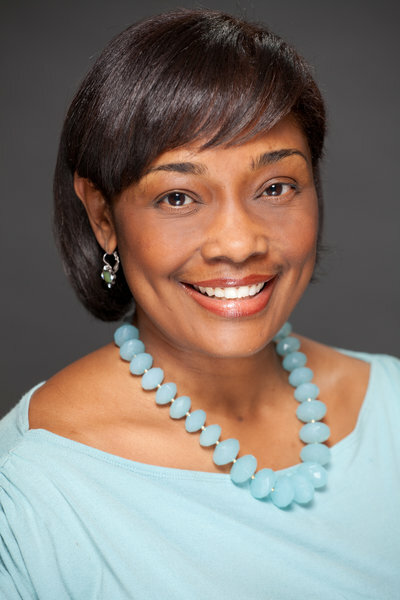 Today, Gretchen Cook-Anderson is the award-winning Director of Diversity Recruiting & Advising at IES Abroad. But back in 1989, she was a student on our Nagoya Program. Gretchen recently spoke with GoAbroad.com, sharing the story of how she wound up working with us nearly 20 years later. After moving to Chicago, Gretchen attended our 60th Anniversary Alumni Dinner in 2010 where she met with some of our staff. She explains, “…one thing led to another and I found myself with an offer to lead student diversity efforts for the organization. I leapt at the opportunity….I felt it was fate that I’d have the privilege of assisting students who were in many respects a reflection of myself at the same age. Gretchen also discusses how her experiences influenced her career path, IES Abroad’s commitment to student diversity, and what a typical day is like. Click here to read more about Gretchen Cook-Anderson’s travels abroad and her career, including her acceptance of Diversity Abroad’s Excellence in Diversifying International Education Award. Gretchen Cook-Anderson will be presenting at the Diversity Abroad Conference and The Forum Conference on Education Abroad later this month (details below). Pre-Conference Workshop: Strategic Marketing and Outreach to Diverse Student Populations, March 23, 2015, 8:30-11:45 a.m. Closing Plenary Panel Discussion: How long is long enough? Discussing the Implications of Program Length on Student Diversity & Access to Education Abroad, March 24, 2015, 4:30-5:45 p.m. Session: Making a “Difference”: Preparing Us to Prepare Our Students for Matters of Diversity Abroad, March 26, 2015, 10:45 a.m.-12 p.m.